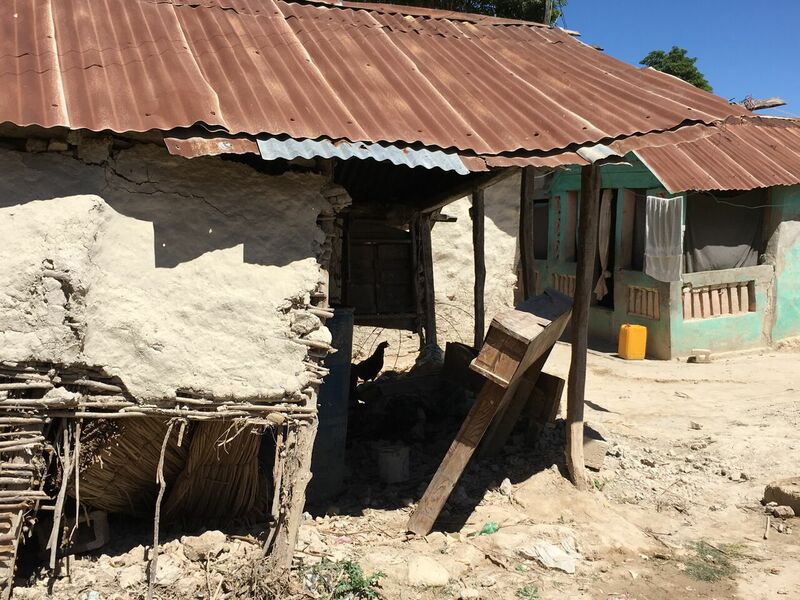 In 2016 Hurricane Matthew moved through Haiti. 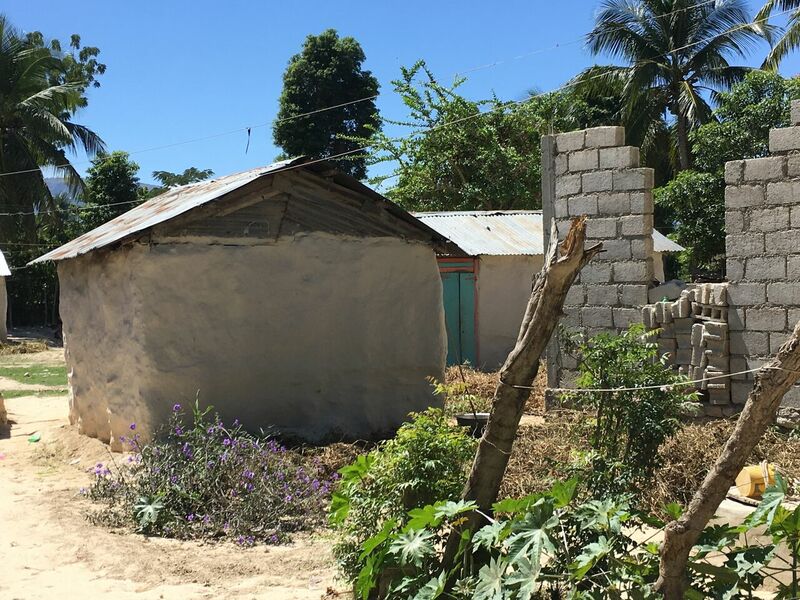 Several homes in the village of Beauge were damaged to the point that they were uninhabitable. 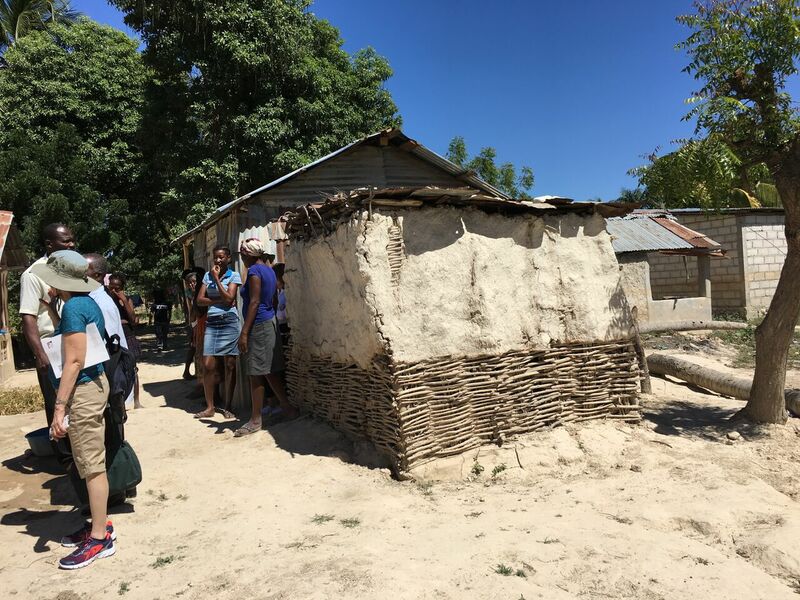 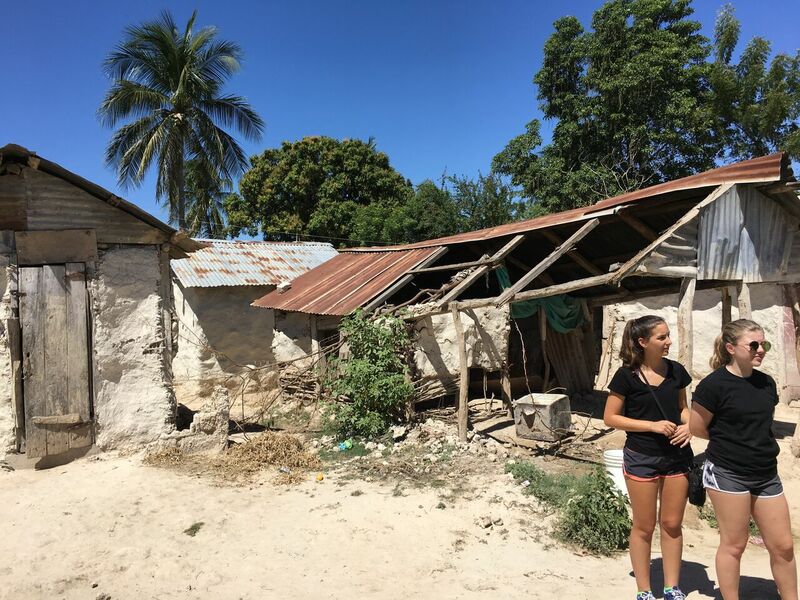 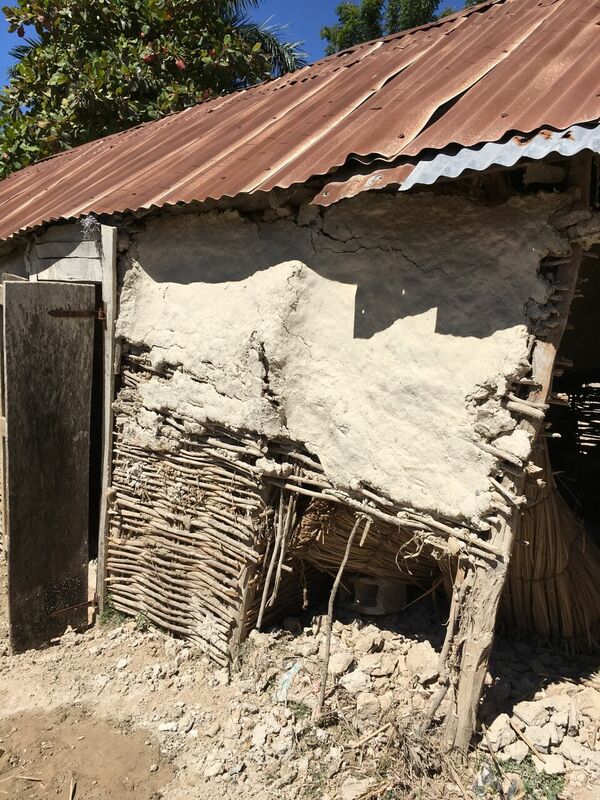 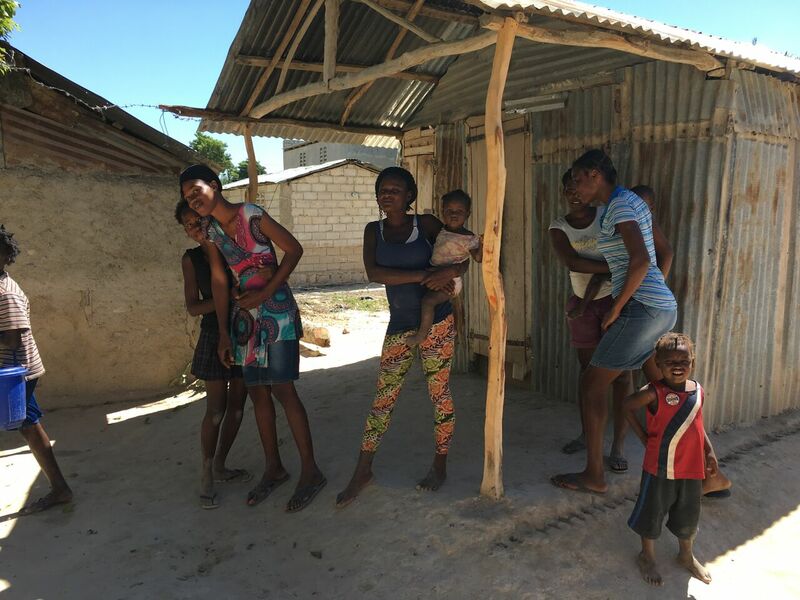 We visited in the village in February of 2017 and made a financial commitment to help rebuild a house of one of the families in the village. 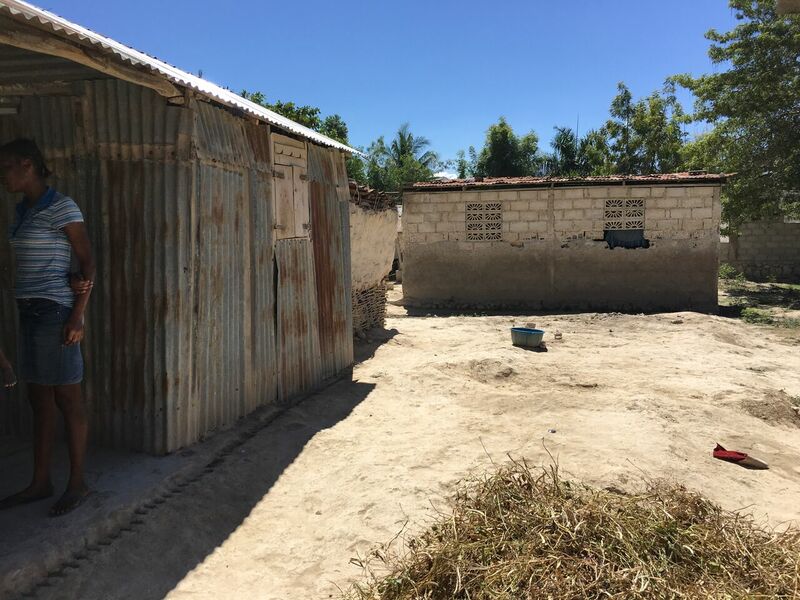 We are happy to report that a second house we financed for another family is completed and we were there for the house breaking ceremony in May of 2018.